Nice is a great hub that allows you to travel easily to other destinations on the French Riviera. The city has a lot of character and interesting things to see. Here are my top picks if you are only in Nice for one day. 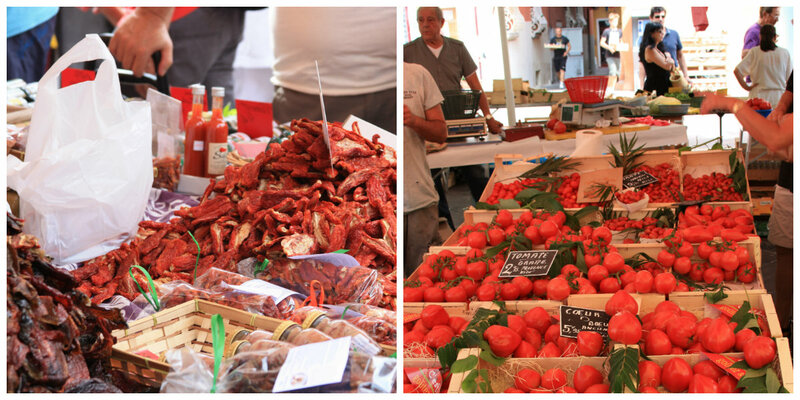 Start your tour of the city by visiting the Cours Saleya Flower Market located in the old part of Nice, Vieux Nice. This is Nice’s famous flower market where they sell everything from flowers to amazing produce. The market is surrounded by restaurants and cafes, if you are looking for a place to eat. This is also a good place to get a souvenir for your family and if you are looking for their famous Provençal soaps and sachets, this is the place to buy it. Very close to the flower market is Castle Hill where you can climb all the way to the top by either going up the stairs or taking the lift inside the castle. Even though there aren’t any remains of the castle, this is a great place to get a panoramic view of the city. 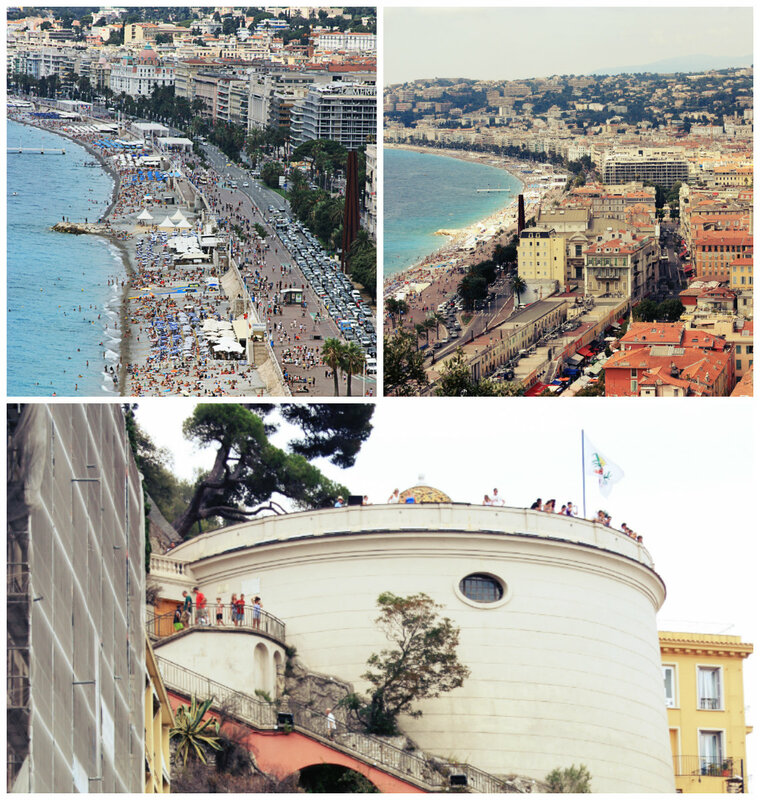 From the top you can see the Promenade des Anglais and Vieux Nice (Old Nice). There is also a park for kids to play and a place to do a picnic. In this pedestrian only area, you will find lots of souvenir shops and stores. Stroll around the streets and stop for a cup of coffee or wine, if you need a break. Located about 15-20 minutes by bus from the center (ask at your hotel how to get to the museum), the museum of painter, Henri Matisse is located on the hill of Cimiez. Here you will find some of Matisse’s inspirations and his works. Henri Matisse lived in Nice at the end of his life. The museum is located on a house near a Franciscan monetary and the Hotel Regina. 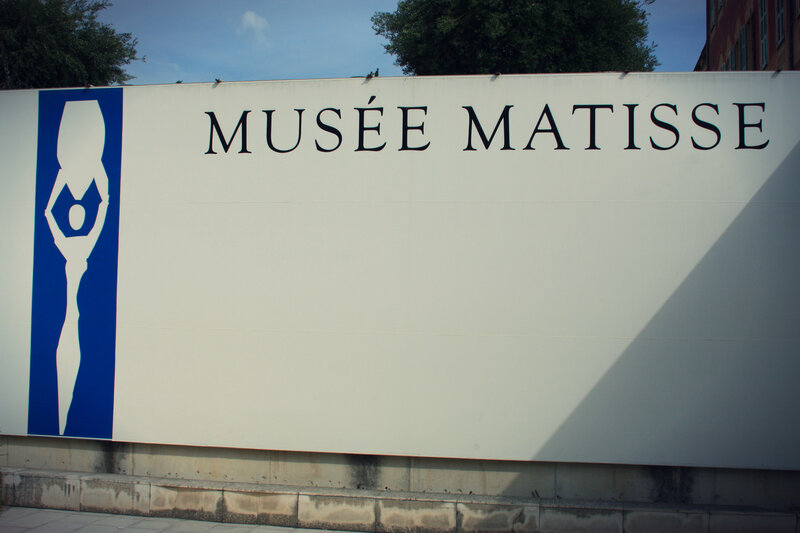 A lot of what you will see at this museum was donated by Matisse’s family. After visiting the museum, walk around the gardens surrounding the old house and watch the locals play domino or a game of Pétanque (lawn bowls, or like we say in my native country Venezuela bolas criollas). Even though we did not have time to go, the museum of Marc Chagall is also located in Nice and the same bus that takes you to the Matisse Museum will take you there if you are interested. Immerse yourself in Nice’s new town as you stroll around the Promenade des Anglais. This is a good place to walk around at night, especially during the Summer where you will see the locals going to the casinos, grabbing a drink at a bar, or even doing picnics by the beach. A lot of the hotels are also located on this road, including the famous Hotel Le Negresco. However please note that if you plan to visit the Hotel Le Negresco that they turn people away because of what they are wearing, so no flip flops or shorts. Before heading over to the Promenade des Anglais, grab dinner at any of the quaint restaurants located in Old Nice.